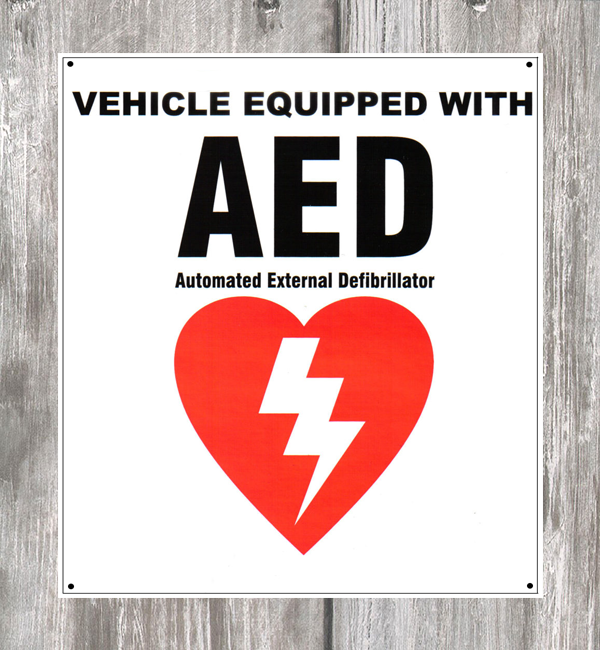 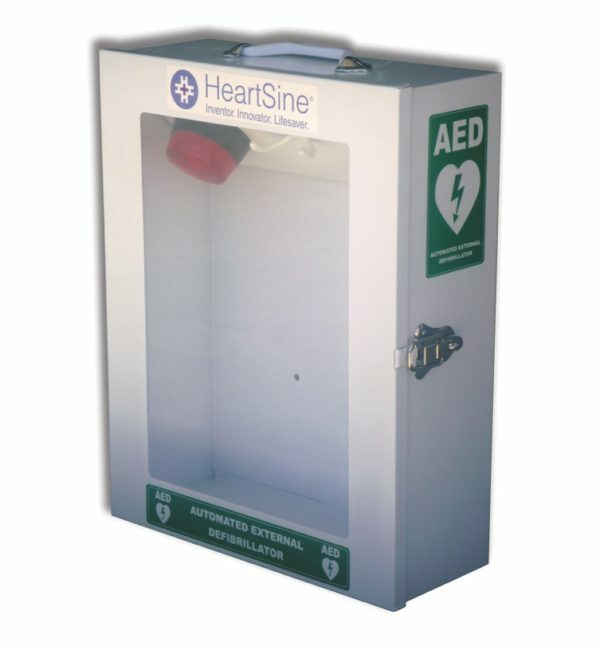 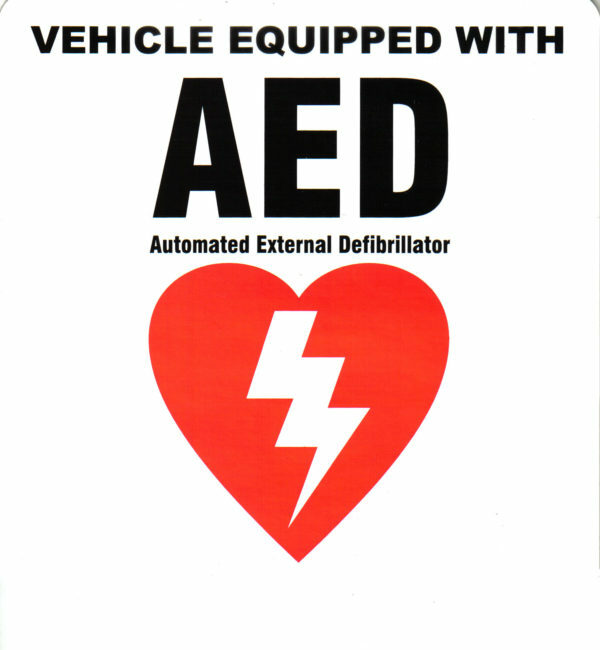 HeartSine Samaritan PAD AED Wall Cabinet with signage. 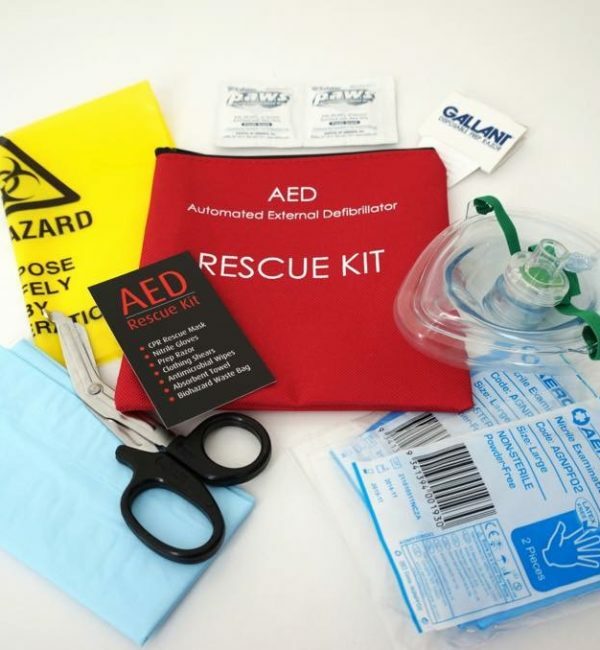 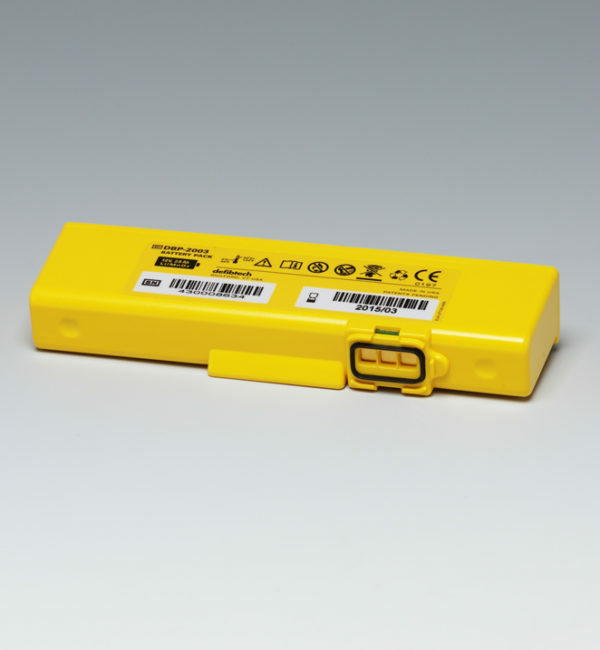 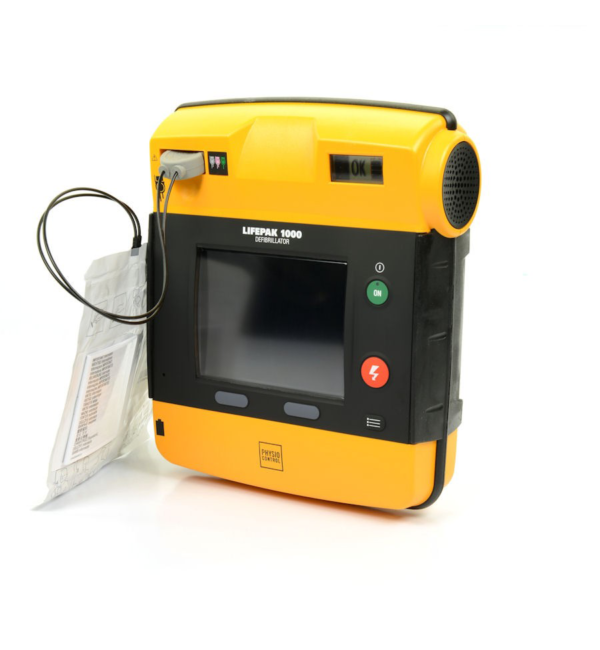 Suitable for all Samaritan PAD AED models PAD 350P, PAD 360P, PAD 500P. 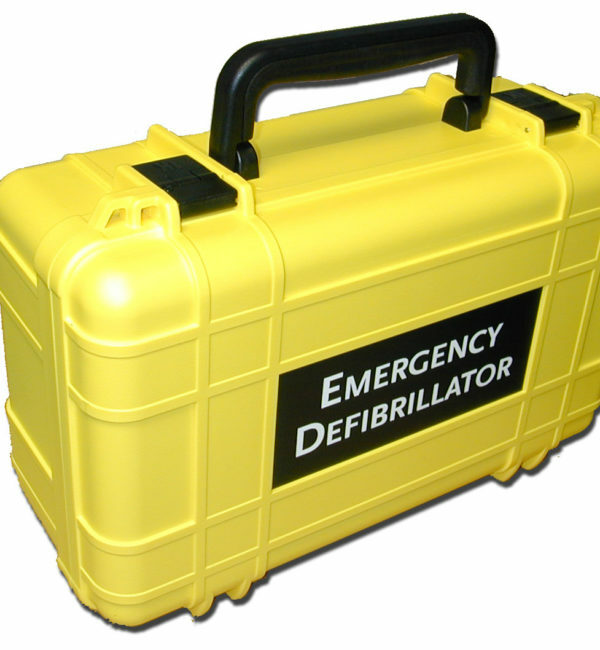 Dimensions: 47cm (H) x 37cm (W) x 15cm (D).